High performance and high-class are business as usual in the 2019 Porsche 718. Tasteful, forward-looking features abound behind the wheel of the 718. 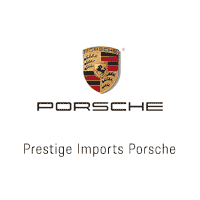 You’ll enjoy a straightforward, hassle-free experience when you browse 718 options at Prestige Porsche. Let someone on our team take you on a test drive near Denver by calling ahead or just stopping by.